Our very first creative writing competition is officially open! 1. Entries must include these three words: bones, echo and dust. 2. Entries must not exceed 600 words. 3. Entries must be sent to yakmedia@newcastle.edu.au for consideration. 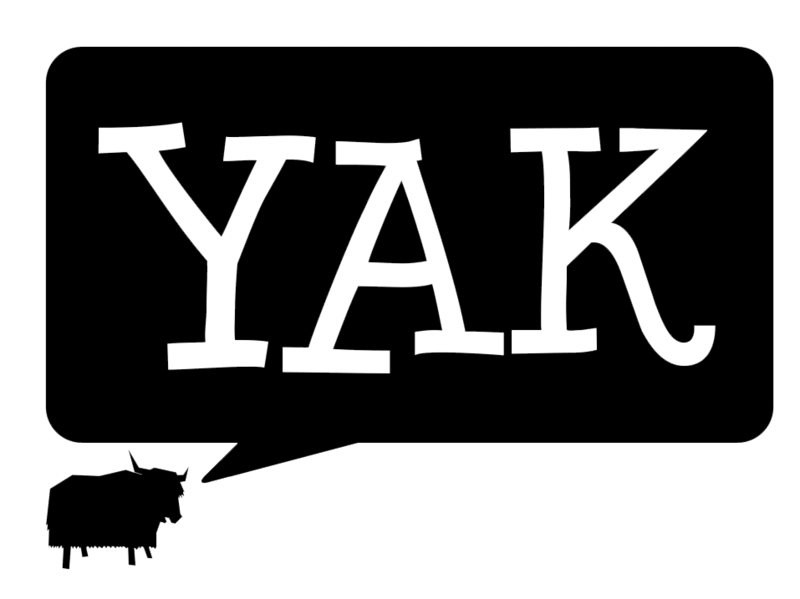 The winner will receive a voucher from The Co-op and will be featured in Yak Magazine! Competition closes on June 27th, so it’s time to get creative and give us everything you’ve got! Should pepper spray be legalised in Australia?